mySOS was founded in 2013 when a group of like minded entrepreneurs identified the need for a free, independent and all-inclusive smartphone application that could serve as a “one-stop-shop” solution for access to the closest and most appropriate emergency services in South Africa. South Africa has a unique situation with numerous emergency service providers from both the public and private sector, offering emergency assistance solutions to clients in the medical, rescue, security and roadside assistance industries. Each geographical location in South Africa, over time, has developed a unique list of emergency assistance providers, including a host of emergency contact numbers. Therefore, making it almost impractical to gain access to a single source of up-to-date, all-inclusive emergency services contact details in our country. The who, what and where of healthcare. 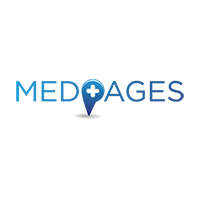 Medpages is the definitive source of healthcare contact information in Africa. Established in 1995, Medpages boasts an impressive list of subscribing clients and currently manages a growing database of over 348,000 records, covering the entire spectrum of healthcare. Medpages offers data subscriptions, email marketing and online advertising solutions. The Arrive Alive Vision is to develop an effetive road safety information portal that will enhance awareness of road safety and save lives. This ties in perfectly with the mySOS vision of being the emergency portal for all South Africans. 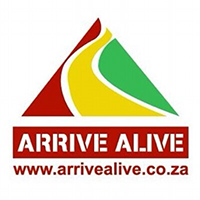 Because road safety is such a big problem in SA, we partner with Arrive Alive for the summer holidays, giving all our users access to a dedicated call centre that can help you with any type of emergency. When responding to a medical emergency, response time and the exact location of the patient can be critical to the outcome. 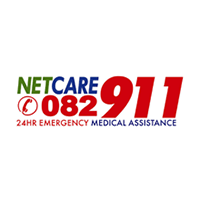 Thanks to a partnership between Netcare 911 and mySOS, smartphone technology is helping to get you the help you need, faster than ever before. 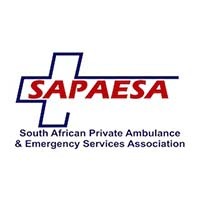 SAPAESA is the South African Private Ambulance & Emergency Services Association, a non-profit, member organization that seeks to constantly improve the standards of pre-hospital emergency medical care in South Africa. They combine the shared knowledge and resources of their members to uplift the service provision of the industry as a whole. mySOS tries in all instances to give our users access to the closest and most relevant service providers, which in future will hopefully include all the private ambulance services as well.